John Arthur ‘Jack’ Saneholtz, age 88, died on Friday, December 29, 2017 in Bellevue, WA, where he resided for the past 6 years. Jack was born on October 20, 1929 in Napoleon, Ohio, the son of Byron ‘Bud’ and Bernice (Casteel) Saneholtz. 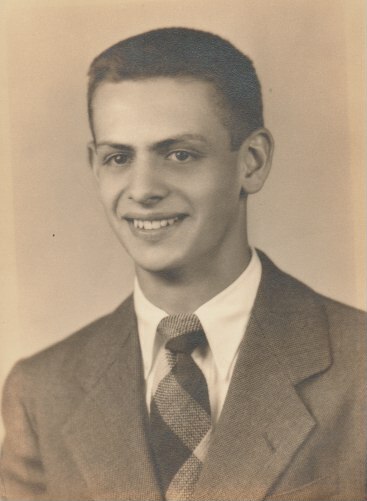 After graduating from Napoleon High School in 1947, he attended Miami University in Oxford, Ohio for one year. Beginning in 1948, Jack proudly served in the U.S. Army. He was stationed in Quarry Heights, Panama; Fort Benning, Georgia; and Indiantown Gap Military Reservation in Harrisburg, Pennsylvania and remained on Active Reserve until 1959. While stationed at Fort Benning, he married Janice Tribby on August 25, 1951. In 1953 Jack and Janice returned to Napoleon, Ohio along with their first 2 sons. Here they added to their family by welcoming five more children. Over the next 25 years he worked as a timekeeper & production supervisor at Standard Foods (later Campbell Soup), an accountant with his father-in-law, Sam Tribby, as treasurer-controller at Gerken & Sons Construction Company, Wayne Glore Trucking, and as secretary-treasurer at Napoleon Products Company. He served as treasurer on the Board of Directors for the Napoleon Area Chamber of Commerce. For over 15 years he served as treasurer for the Napoleon City School District. He was also an active member and treasurer at St Paul United Methodist Church. 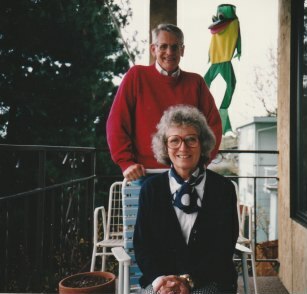 In 1979, Jack and Janice moved to Seattle with their daughter Sue, settling on Queen Anne Hill. They found a welcoming community and joined the congregation at the historic First United Methodist Church in downtown Seattle. For the next 15 years he completed his accounting career working for Continental Savings Bank. He not only took pride in his work, but truly relished the friends he made during his career. After retirement in 1994, Jack spent time golfing, playing cards, cooking, taking long walks in his beloved Queen Anne neighborhood, spending time exploring Seattle, and relaxing with his extensive family. He and Janice also became Seattle Seahawks season ticket holders and frequently attended Seattle Mariners games. 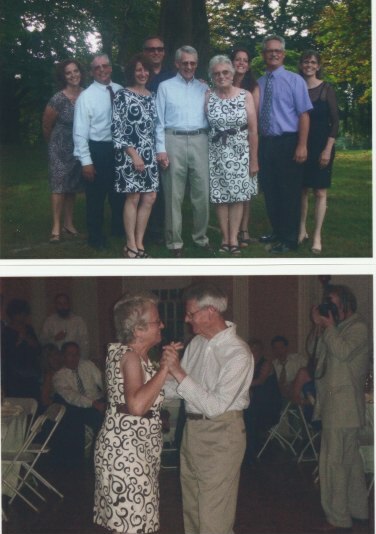 They traveled back to Ohio as often as possible, always making a special effort to attend their grandchildren’s graduations and weddings, where they would often be found on the dance floor. Over the course of many years, they visited 49 of the 50 United States; travelled on Elderhostel journeys to San Francisco, Chicago and New York City; and two trips to Hawaii. They always seemed to meet and make lasting friends where ever they traveled. After living on Queen Anne hill for 24 years, they decided to leave the city and move south to Tumwater in 2003. 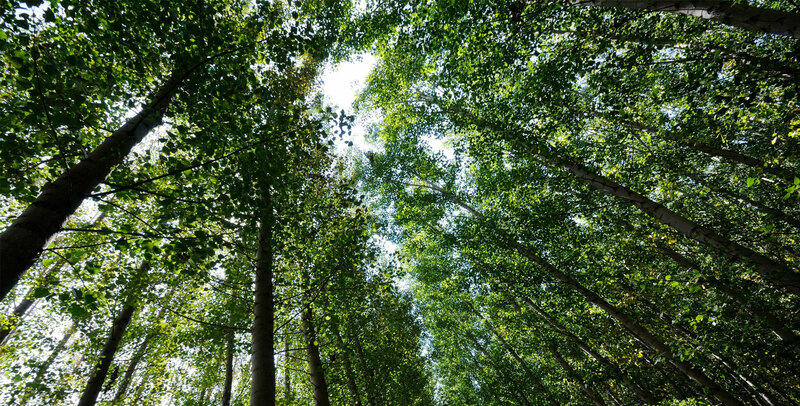 While living there, they explored their new surroundings and established more lasting friendships. One more move in 2008 brought them north to Shoreline to be closer to family. Jack was preceded in death by his wife of 59 years, Janice. He is survived by his seven children, Michael (Vicki), John (Rita), Carol Sumners (Ron), David, Jean Bremer (Charlie), Joan Borstelman (Tom) and Susan Longstreth (Rob); as well as his brother, Byron ‘Barney’ Saneholtz and sister, Ann Saneholtz. Jack and Janice were the proud grandparents of 14 grandchildren and many great grandchildren. He will be dearly missed by his family and friends. Special thanks to the compassionate team at Providence Hospice and to Adrian, Carmen and their caring staff at Horizon View Care Home where he resided for the past 6 years. Memorials will take place in Seattle and Napoleon, Ohio at a later date.